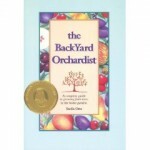 I am just beginning the practical planning stages involved in realizing my orchard dream. 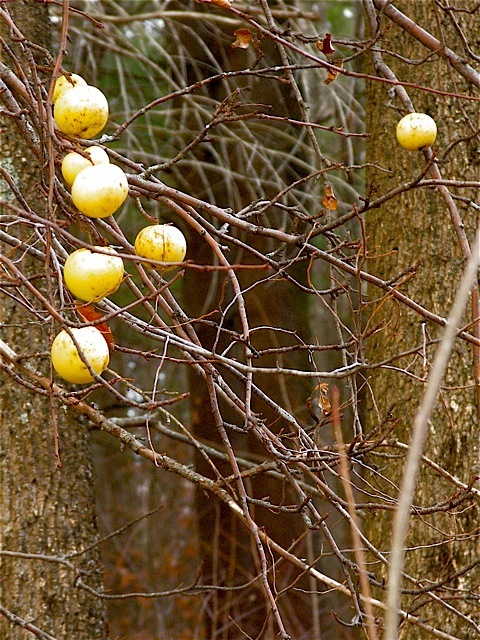 In the northern parts of the United States and Canada, (USDA zone 8 and colder), the best time to plant fruit trees is in the spring. With this in mind, it makes sense to plot and prepare a planting site in fall. 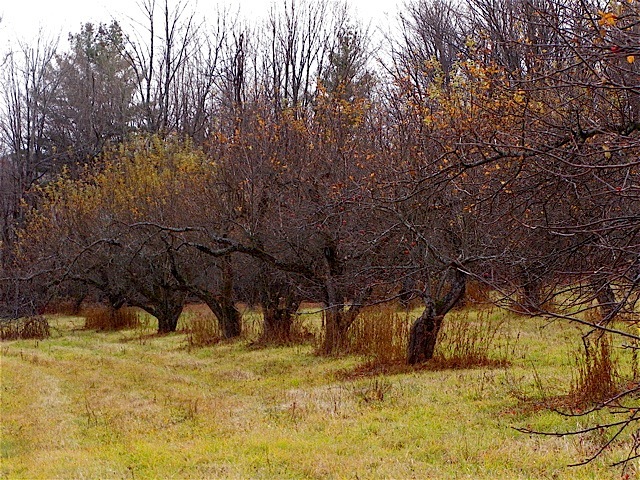 Whether you are toying with the idea of a couple of apple trees, or considering a larger home orchard filled with peaches, plums and pears, now is a good time to think about the best location for those trees and to test and amend the soil for spring planting. 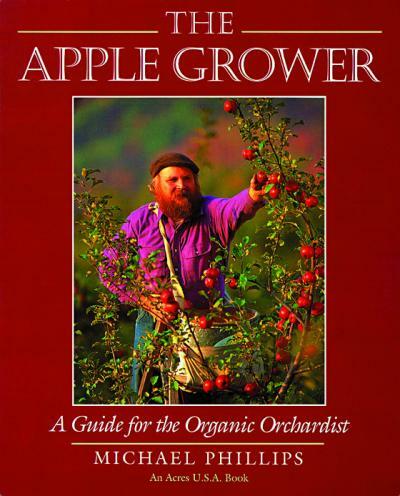 A well-planned orchard can produce fruit for at least one hundred years. 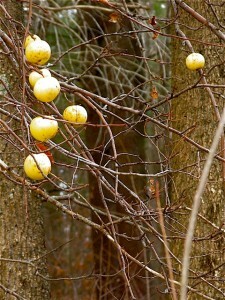 With this in mind, selecting a permanent site for fruit trees is very important. The first steps in planning a home orchard are to research what kinds of fruit trees do well in your area, and to decide what varieties you would like to grow. This will help you to determine how much space you need to allow for your trees and for the service areas in your planting plan. 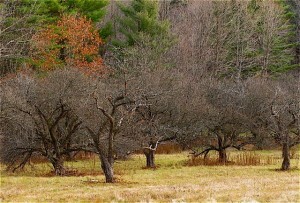 The distance between individual trees is dependent upon the cultivars grown. 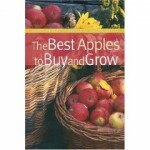 Many dwarf fruit trees are available to home gardeners, and they are a good choice if you have a small yard. 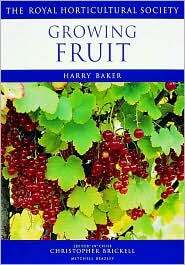 Of course it goes without saying that fruit trees must be planted in full sun. 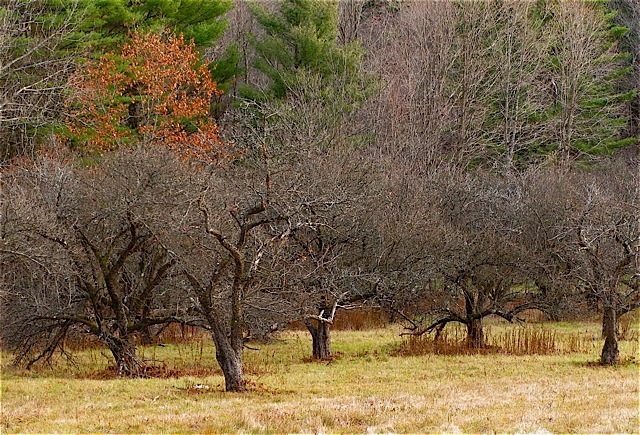 Trees planted too closely will shade one another, reducing crop yield on the lower branches. Some other key factors amongst the many to be considered include air drainage on the property, cross pollination and coordinated bloom time, and all-important soil chemistry and structure. 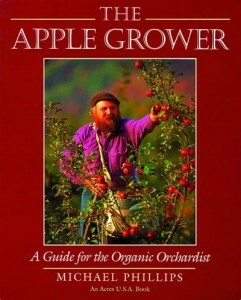 Honey bee hives may play a role in my future orchard, so I will be researching this topic as well. You are currently viewing the archives for Friday, November 13th, 2009 at The Gardener's Eden.